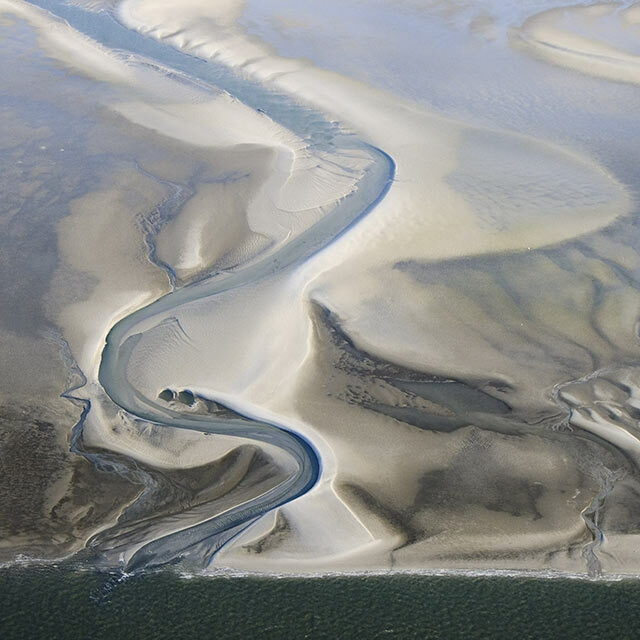 The Wadden Sea is the largest tidal flats system in the world, where natural processes proceed undisturbed. It extends along the coasts of Denmark, Germany and the Netherlands. For its globally unique geological and ecological values the Wadden Sea is listed by UNESCO as World Heritage. Nowhere else in the world is there such a dynamic landscape with a multitude of habitats, shaped by wind and tides. Global biodiversity is reliant on the Wadden Sea. In the framework of the Trilateral Wadden Sea Cooperation, Denmark, Germany and the Netherlands take on the responsibility of preserving this irreplaceable ecosystem for the benefit of present and future generations. One Wadden Sea: Our Heritage. Our Future. 2019 marks the 10th anniversary of the Wadden Sea's inscription as a World Heritage site. Let's celebrate "One Wadden Sea. Our Heritage. Our Future." With the inscription of sites on the World Heritage List, UNESCO aims to promote international collaboration between sites and countries. This philosophy has a long heritage in the Trilateral Wadden Sea Cooperation. TMAP is the joint monitoring programme of the Wadden Sea states. Launched in 1997, the programme spans a broad range of topics, such as morphology, ecological processes, wildlife and human activities. Almost all visitor centers in the World Heritage region offer educational activities on the nature and culture of the Wadden Sea. The International Wadden Sea School unites educators along the Wadden Sea coast.